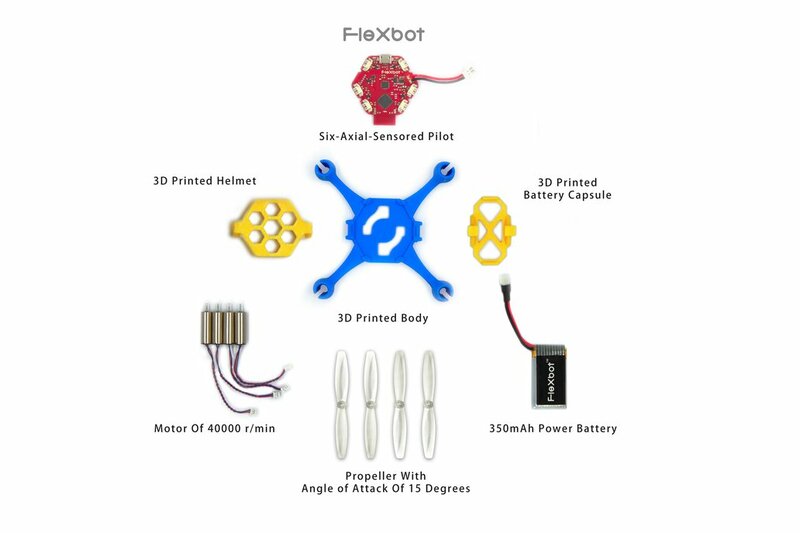 Flexbot, build your own copter and learn for fun. Flexbot is copter DIY kit, which can be customized by 3D printing. 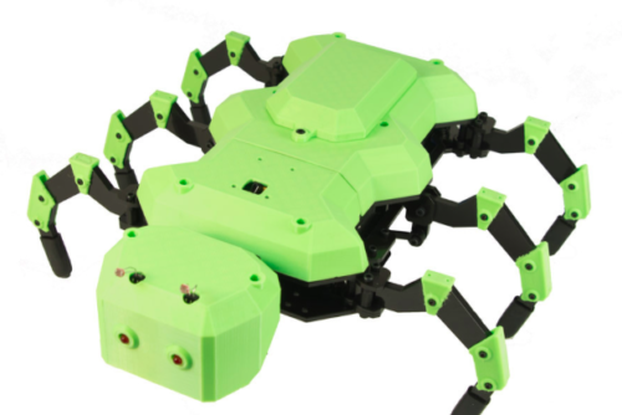 Flexbot is among the first 3D printed copters in the world. Flexbot comes as a kit with all the components unassembled so that we can get our hands on the parts and have fun. A small booklet with vivid pictures and drawings brings us into the knowledge world of Flexbot, which enables us to learn more about the stories and mechanism of Flexbot. 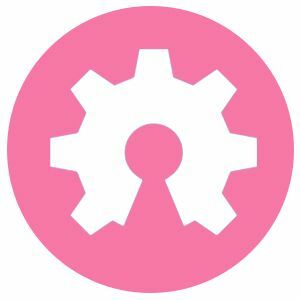 Also, Flexbot is open source. Be a cool hacker and hack it, making Flexbot more playful. Last but not least, Flexbot has 3D printed frames. The 3D-printed part can be personalized and can be designed by the customers. 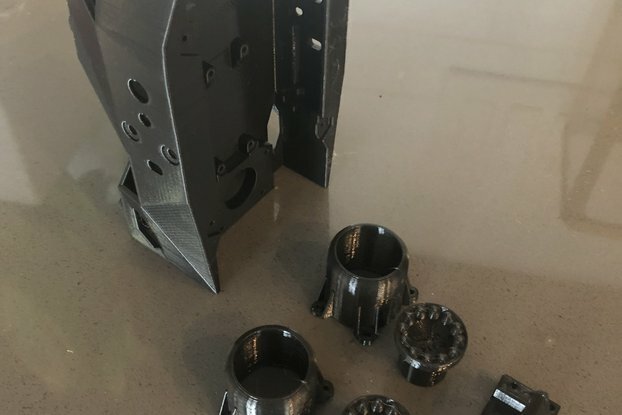 People could download the 3D files to print by themselves as well. Flexbot, learn, but in a fun way. Just come and enjoy the happiness of designing, making and sharing. Hands-On Experience: Most people can have great potentials for creativity and making things. They can’t wait to get inspirations from the DIY kit when they assemble all the components together. They will get fascinated in the Flexbot comic book which leads them into the world or science, technology, engineering, art and math. Flexbot opens a new way of learning by inspiring users when they are having fun. Simple Coding: What if you want your Flexbot fly slower when your push the throttle on your cellphone? What if you want to adjust certain parameters to meet your personal flying taste? Well, Flexbot is open for recoding. 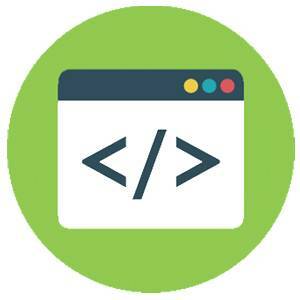 With simple steps and codes, you can change and personalize your Flexbot. Looking for more wit and skill? Of course, you can do it and write your own sophisticated codes. From a coder to a hacker, you can make it. 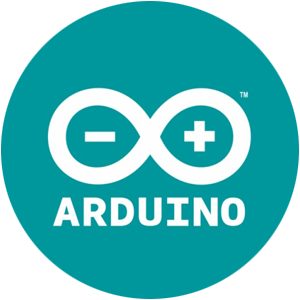 Arduino: Flexbot’s electronics is based on Arduino, which means you can transform Flexbot to something you like, a boat, a race car or anything, it’s all about your imagination. 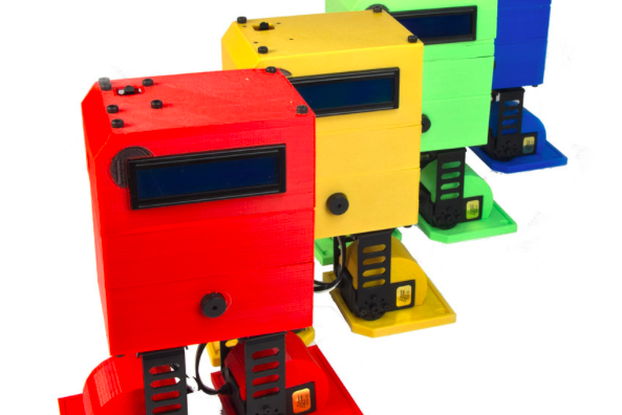 With the 3D printing feature, Flexbot is just as fun as Lego. We define ourselves as makers. 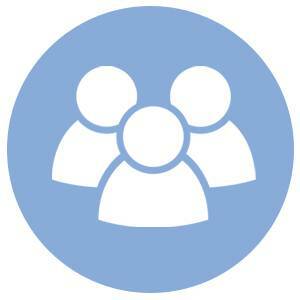 The team is composed of a group of enthusiastic young people. We love technology and are also dedicated to smart hardware development. Our team loves making and designing some small gadgets, which are suitable for personalized and digital fabrication. Design, Make and Share is our slogan.